Wilson irons have a long pedigree of high performance. Wilson Staff claims their irons have won more majors than any other brand. 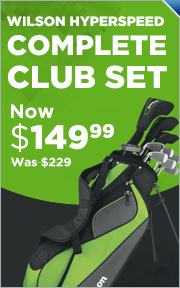 Put a set in your bag and experience why these clubs are so good. 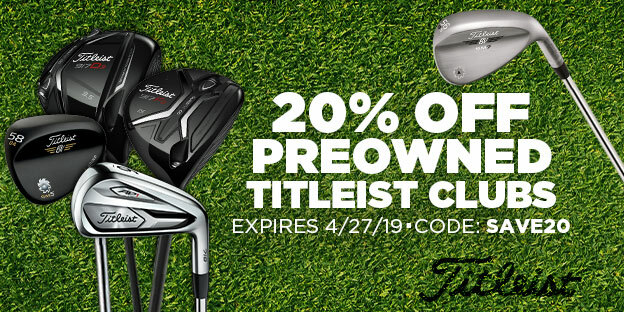 Be sure to check out our used Wilson irons page for great deals on pre-owned Wilson iron sets.